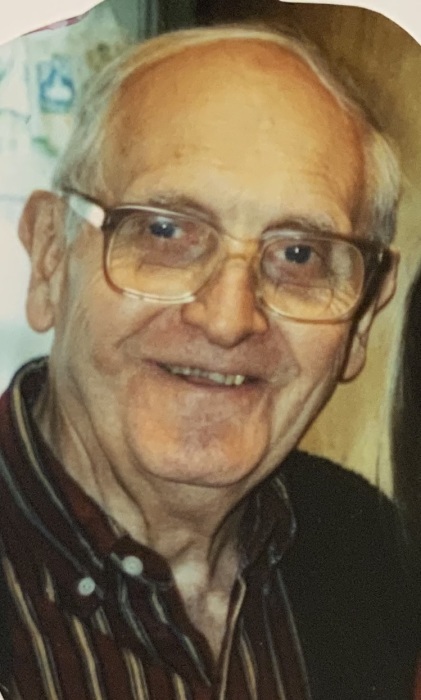 Orville Carl Sullivan, 94 of Zanesville passed away peacefully on April 2, 2019, at Fairfield Medical Center in Lancaster. Carl was born in Gaysport, OH, on November 19, 1924. He is the son of the late Orville W. and Nellie May (Mercer) Sullivan. He was a distributor of Gulf Oil, he worked as a real estate agent for Strout Realty, and he was co-owner of Upper Room Books and Gifts. He was manager of WCVZ 92.7 radio station and started WJIC 91.7.  He attended Rhema House of Worship in Roseville and Victory Hill Church in Carroll; he was a former Sunday School Superintendent for over 16 years at the Assembly of God Church in Zanesville; and he served his country in the US Army serving during WWII. Carl is survived by his four children, Diana Kirkpatrick of Lancaster, Terry (Patti) Sullivan of Lancaster, Dawn (Claude) Greulich of Zanesville and David Sullivan of Newark; his daughter-in-law, Pamela Sue Sullivan; his eighteen grandchildren and several great-grandchildren and great-great grandchildren. In addition to his parents, Carl is preceded in death by his first wife, Ruth A. Sullivan, who passed away April 6, 1972; his second wife, Dianne E. Sullivan who passed away September 21, 2005, his son, Ronald Sullivan and a granddaughter, Shannon Graham and his daughter-in-law, Donna Sullivan and three sisters, Ivana Trout, Irene Dearinger and Lois Stoneburner. Friends and family are welcome to attend calling hours for Carl from 11 to 1 pm on Saturday, April 6, 2019 at the Farus Funeral Home of Duncan Falls, where funeral services will be at 1 pm with Pastor Wes Kidwell officiating. He will be laid to rest in the Duncan Falls Cemetery with full military honors provided by George Selsam Post #1058, American Legion Post #29 and the US Army Color Guard.